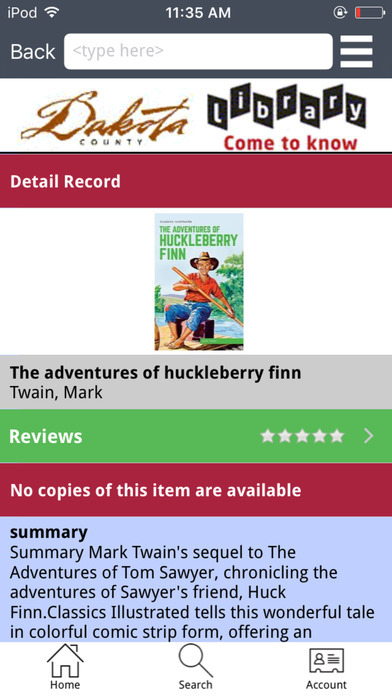 Connect to the Dakota County Library on your mobile device! 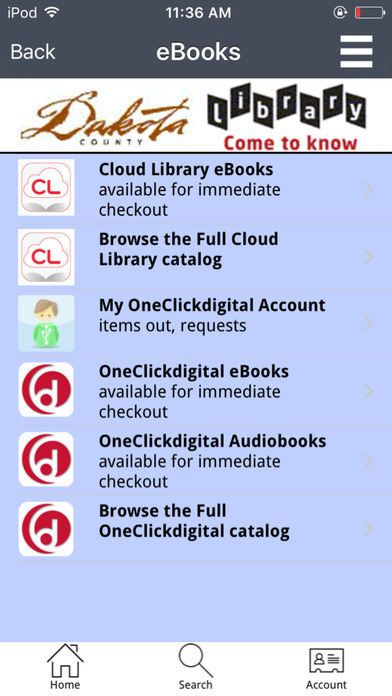 Use DCL Mobile to search the catalog, request items and access your account. Locate your nearest library and get hours and directions. Check out the calendar of events to find out what’s happening at the library. Connect with staff via text, e-mail and chat.